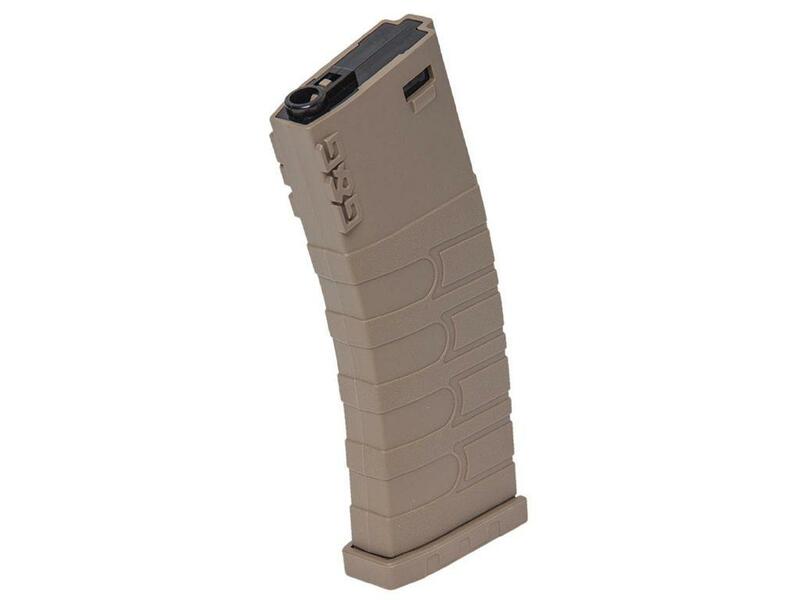 G&G GR16 Mid-Cap 120rd Airsoft Magazine | ReplicaAirguns.ca | New Website! 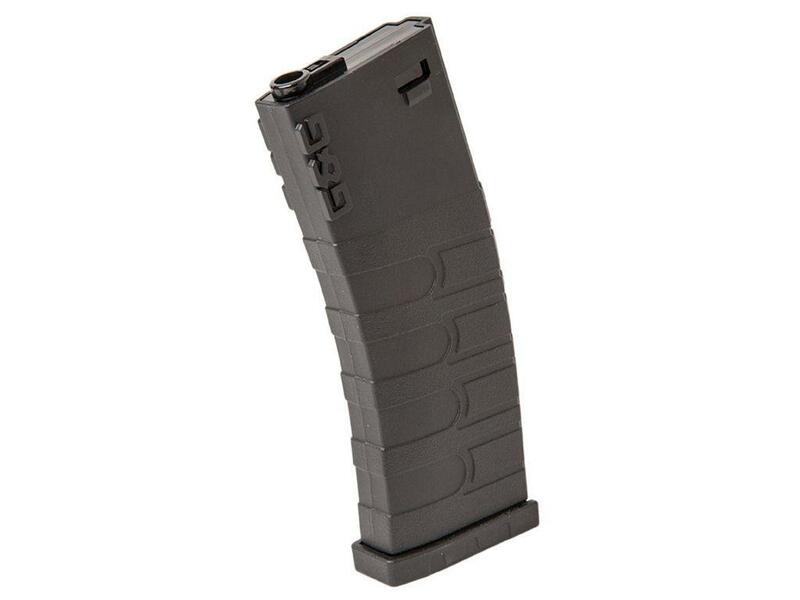 Comments: Keep your G&G GR16 airsoft rifle locked and loaded with this spare mid-cap magazine! It features a polymer, spring-fed design that eliminates rattle. The ribbed textured and base plated allows for a quick draw from magazine pouches.